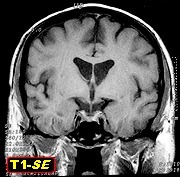 Иллюстрации. 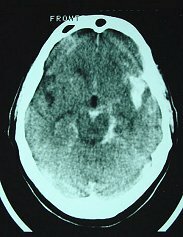 ГМ. 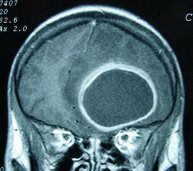 Нейровизуализация для студентов. 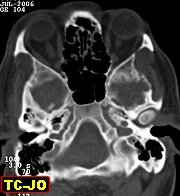 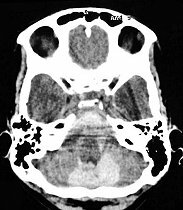 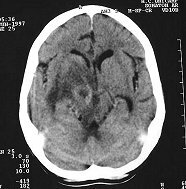 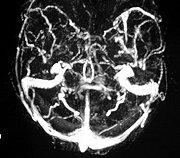 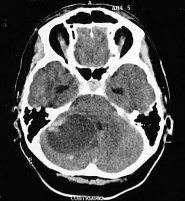 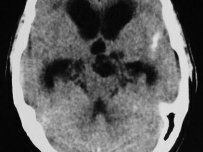 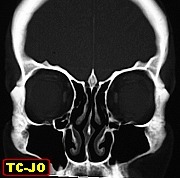 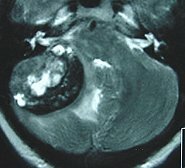 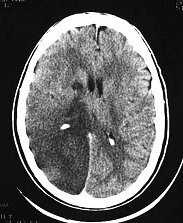 Acute infarct of middle cerebral A due to traumatic thrombosis of left internal carotid A. 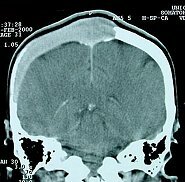 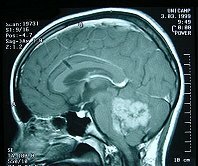 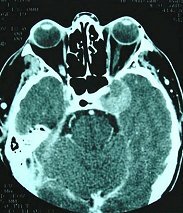 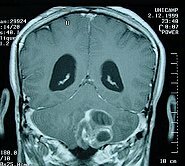 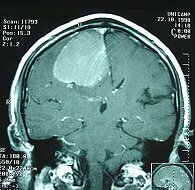 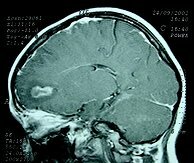 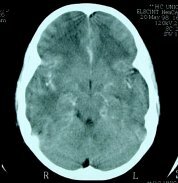 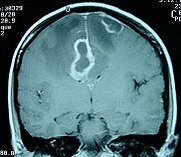 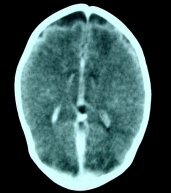 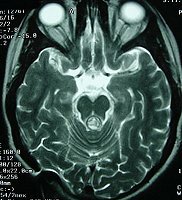 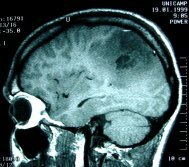 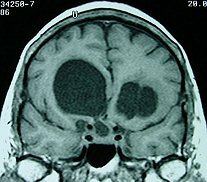 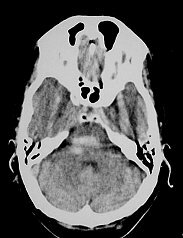 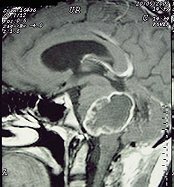 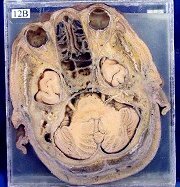 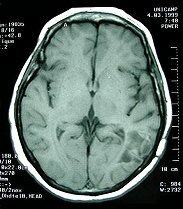 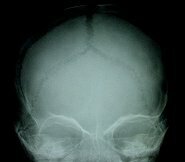 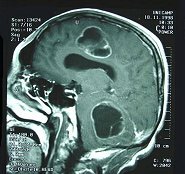 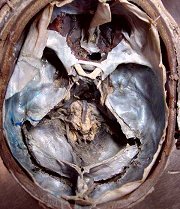 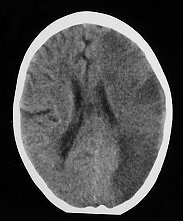 Recent infarct of part of right middle cerebral A. territoryRecent infarct of part of left middle cerebral A. territorySubacute embolic infarct of temporal branches of middle cerebral A. 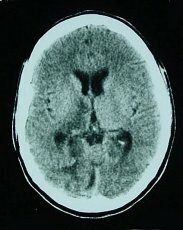 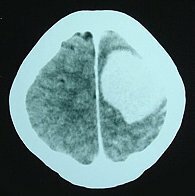 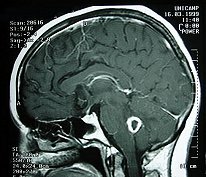 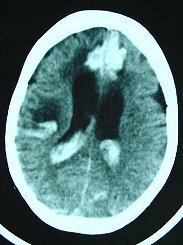 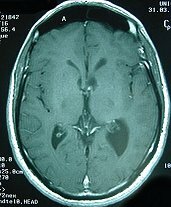 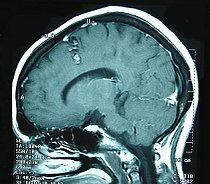 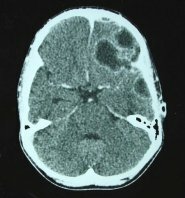 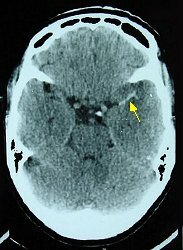 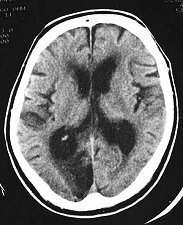 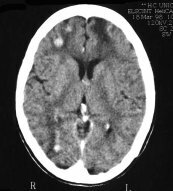 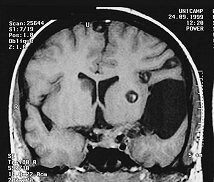 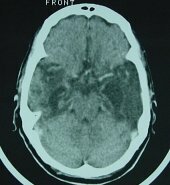 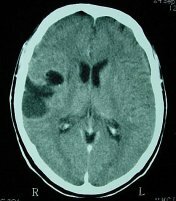 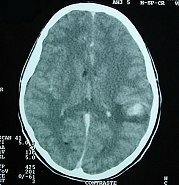 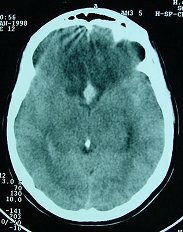 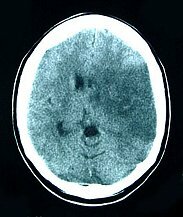 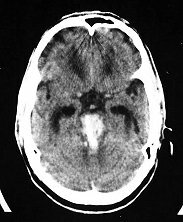 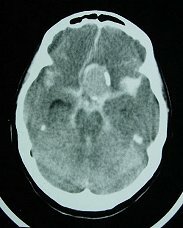 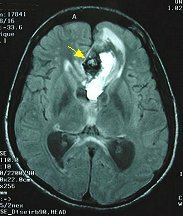 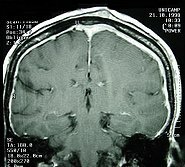 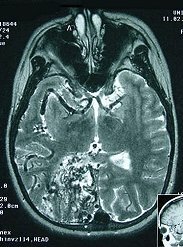 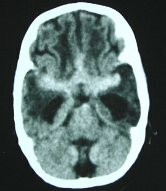 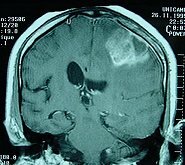 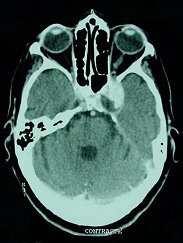 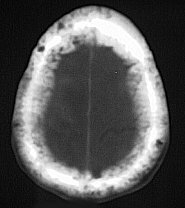 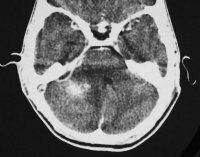 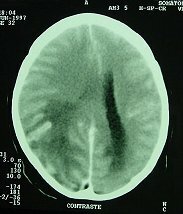 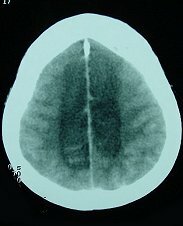 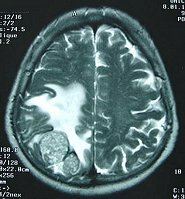 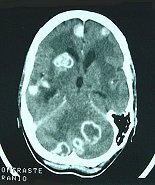 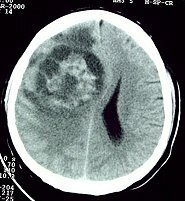 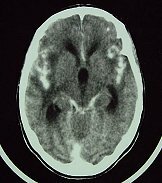 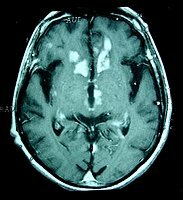 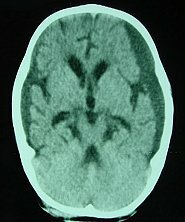 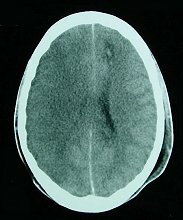 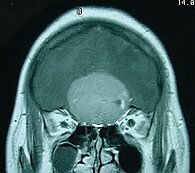 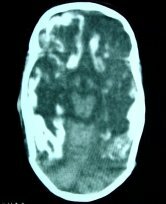 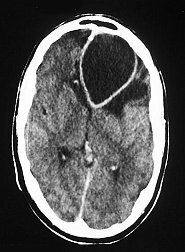 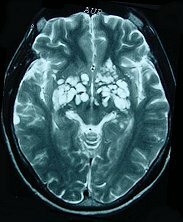 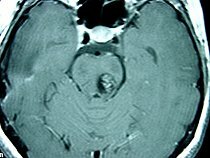 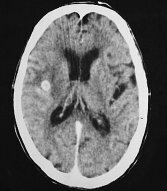 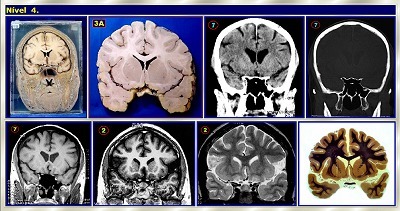 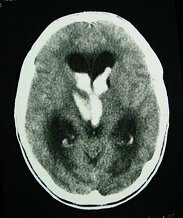 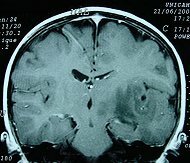 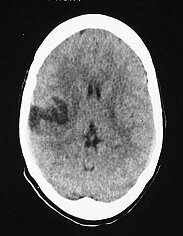 Recent left sided infarct of lenticulostriate A. and cortical branches of middle cerebral A.Infarct of cortical branches of middle cerebral A. 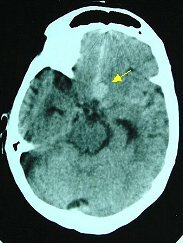 Acute phase and after 4 monthsRecent ischemic infarct of right posterior cerebral A. Post-traumatic ischemic infarct of both posterior cerebral Aa. 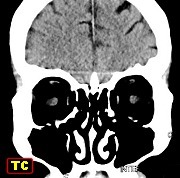 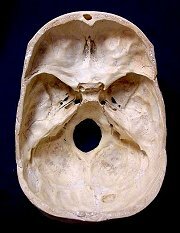 Old sequelar infarct of posterior cerebral A. 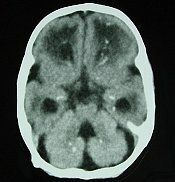 Acute bilateral infarction of anterior cerebral Aa. 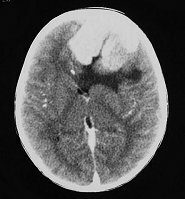 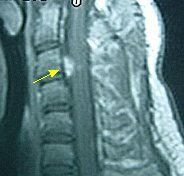 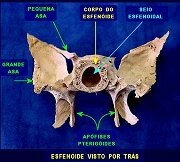 due to vasospasm after aneurysm rupture. 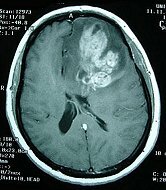 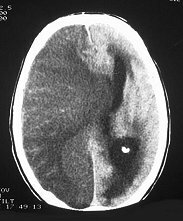 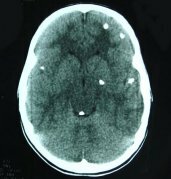 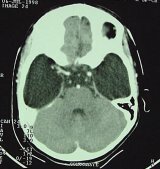 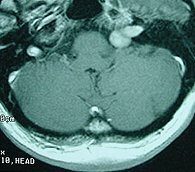 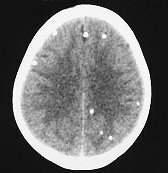 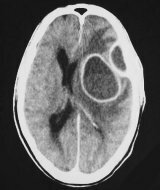 Frontal hemorrhagic infarct due to superior sagittal sinus thrombosisHemorrhagic infarct of perisylvian regionHemorrhagic infarct of posterior cerebral A. 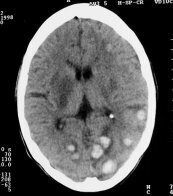 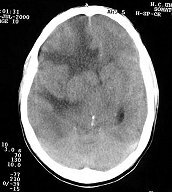 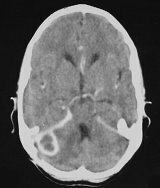 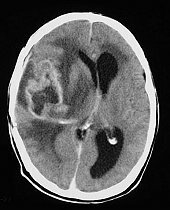 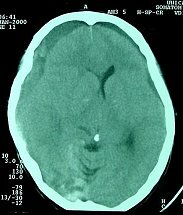 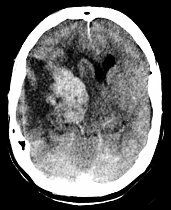 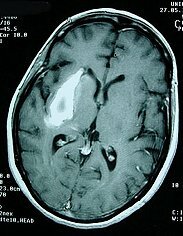 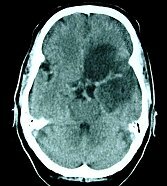 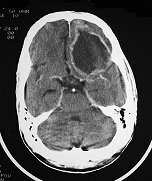 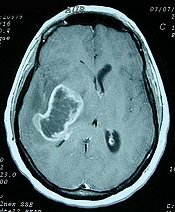 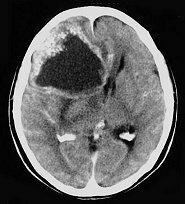 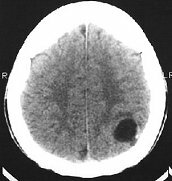 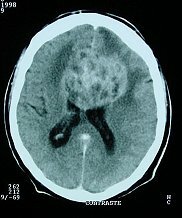 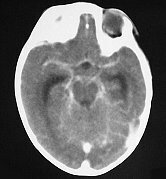 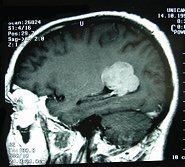 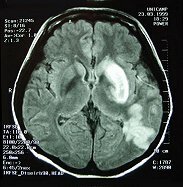 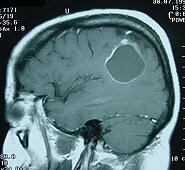 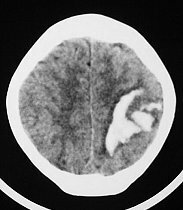 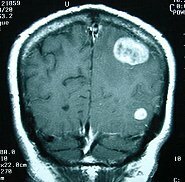 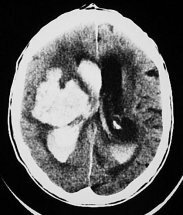 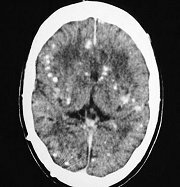 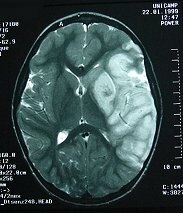 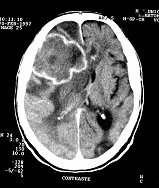 (calcarine infarction) secondary to chronic subdural hematoma and uncal herniation Hemorrhagic infarct of both anterior cerebral Aa. 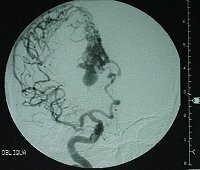 after rupture of aneurysm of anterior communicating A. and vasospasm. 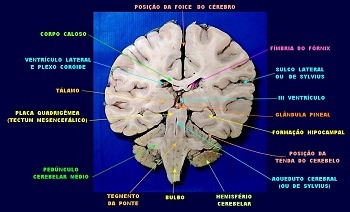 Anatomy of the Skull and Brain in Coronal Sections. 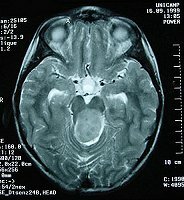 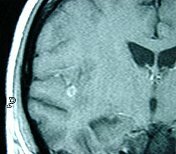 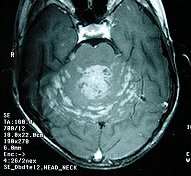 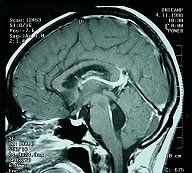 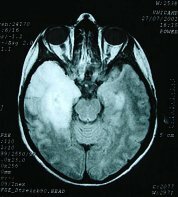 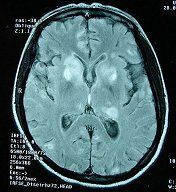 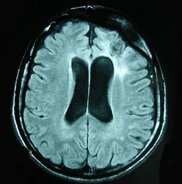 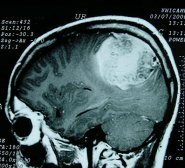 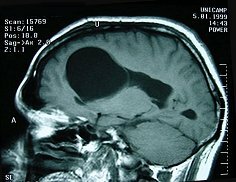 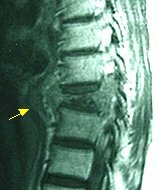 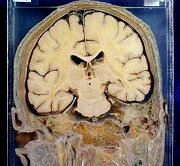 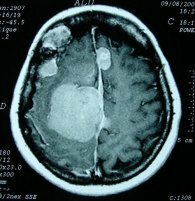 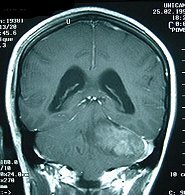 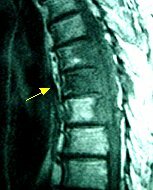 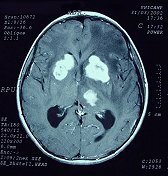 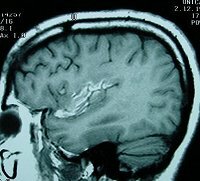 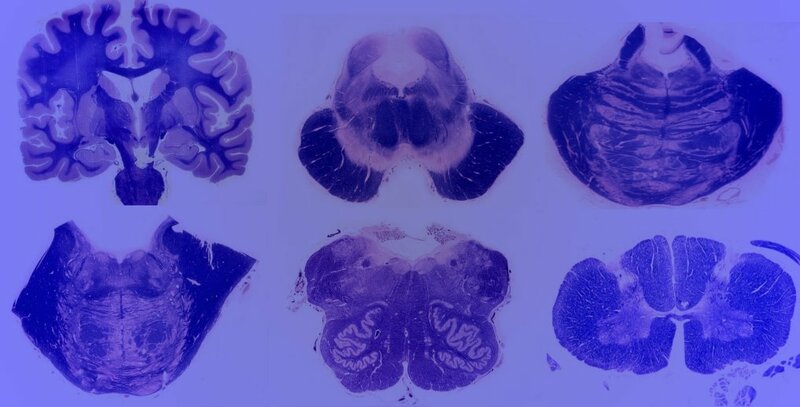 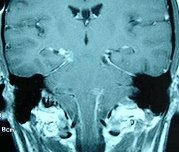 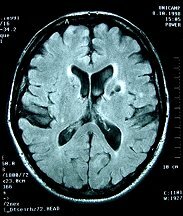 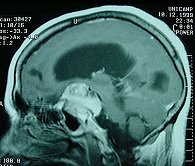 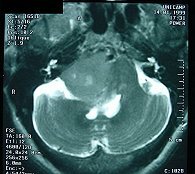 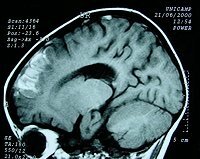 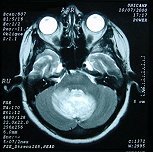 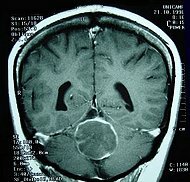 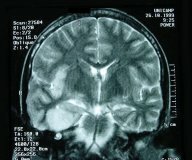 Correlation between anatomical specimens, histology, computerized tomography (CT) and magnetic resonance imaging (MRI). 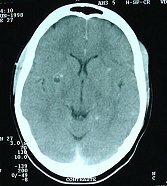 ГМ. 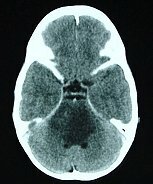 Изображения. 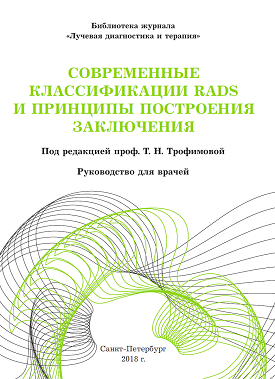 Головной мозг. 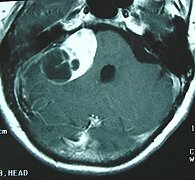 Голова.  Шея. 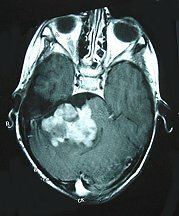 Спинной мозг. 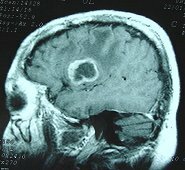 Патология.